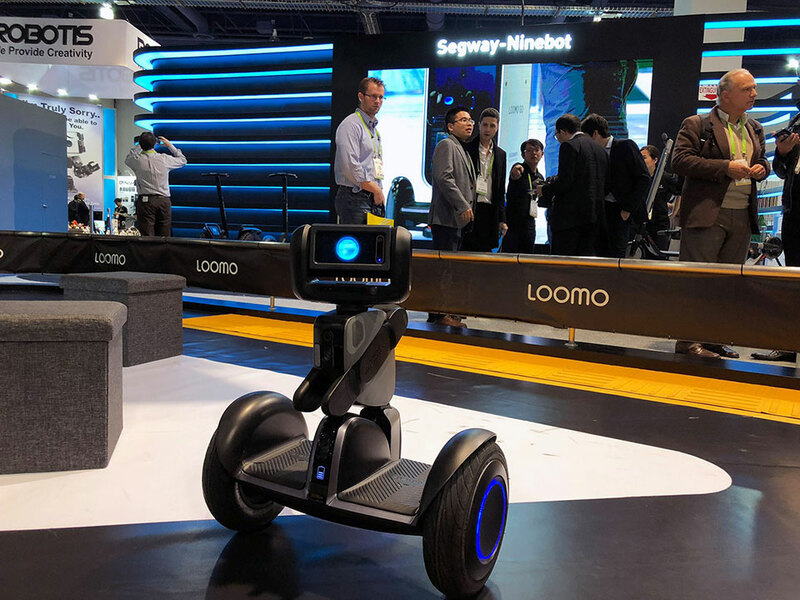 It’s not quite an Autobot, but the Segway Loomo is a combination of the company’s self-balancing scooter and a modular robot. It can carry up to 200 lb. 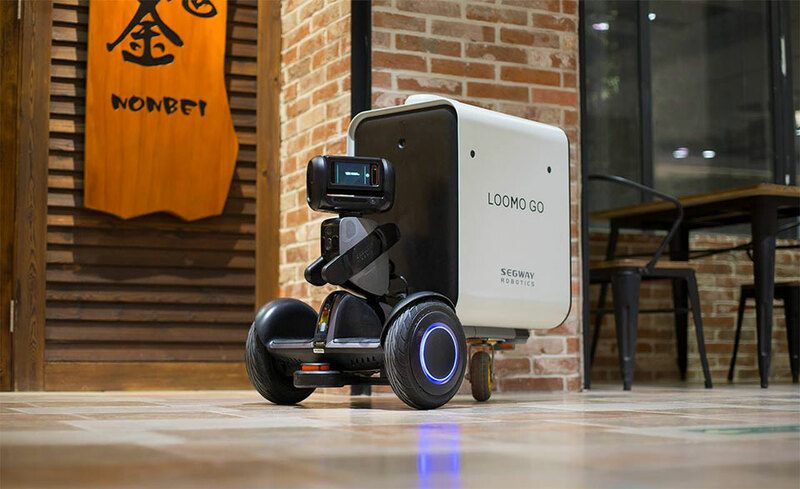 but can also work autonomously for security, cargo, and more. It will come in home and business variants.